Social Media Jobs: Chronicle Books, Guidepoint Global, The Woods & Co. 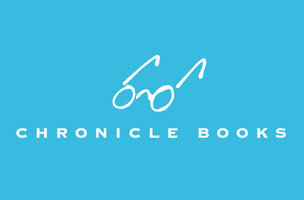 This week, Chronicle Books is hiring a community manager, while Guidepoint Global needs a content marketing manager. The Woods & Co. is seeking a social media coordinator, and WeWork is on the hunt for a social media manager. Get the scoop on these openings below, and find additional social media jobs on Mediabistro.